Is the job market for law school graduates back to pre-recession conditions? 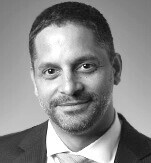 Well, it at least looks that way at the top, if you ask Cornell Law School Dean Eduardo Peñalver. “We think our graduates are basically where they were pre-recession in terms of the mix of jobs they are finding,” said Peñalver. 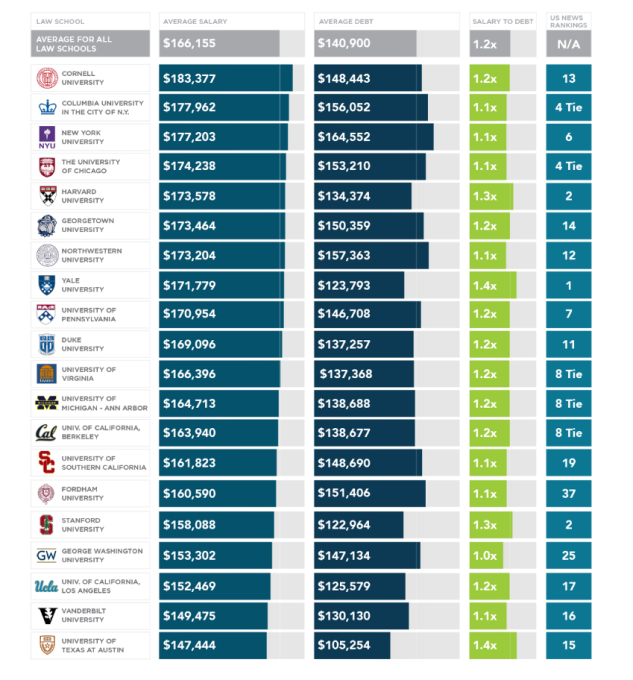 Cornell ranked first in a recent reportthat looked at salaries of recent law graduates. The report was conducted by Social Finance, Inc. — commonly known as SoFi, an online loan refinancing company, which ranked law schools according to which touted the highest salaried graduates. To do this, the company analyzed more than 60,000 student loan refinancing applications submitted to SoFi between January 2014 and December 2016. From that pool, it looked at the average salary and debt of graduates three years out of law school, in order to make inferences about the schools’ job placement track record. Cornell Law School ranked No. 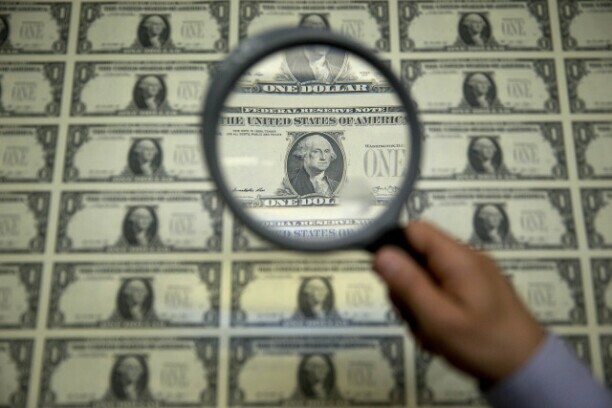 1 for graduates with the highest salaries, averaging $183,377 in salary, with an average debt load of $148,443. Peñalver said two thirds to three quarters of Cornell Law’s 200 or so graduates end up at law firms with more than 100 lawyers, but noted that the employment outcomes for Cornell Law graduates haven’t changed much in recent years, although debt loads are coming down. He pointed to the fact that Cornell has increased its financial aid spending over the past five years. “Our average financial aid budget five or so years ago was $5 or $6 million, and now we’re at $12 million,” he said. “The money comes from philanthropy and through watching our costs and making sure we’re being prudent in how we spend money. Where it hasn’t come is increased tuition.” He noted that tuition is climbing at Cornell Law by one to two percent each year, a conservative rate compared to competitors. Its total tuition and expenses for the year of 2016/2017 are listed at $84,921. He that enrollment at the school has stood at the same level as where it was in 2005, at around 200 students enrolled per year. “The smallness of Cornell means that we can be more attentive to students on the career services front,” he said. In its report, SoFi not only listed the law schools with the highest salaried graduates, but also, law schools with the best salary-to-debt ratio. In this regard, Brigham Young University topped the list, with an average salary of $108,916, and an average debt of $64,873. If SoFi sounds familiar, that’s because it’s the same company that a number of big law firms have used — such as Latham & Watkins, Orrick Herrington & Sutcliffe and Sullivan & Cromwell — to offer associates a student loan refinancing program at a sweet interest rate. 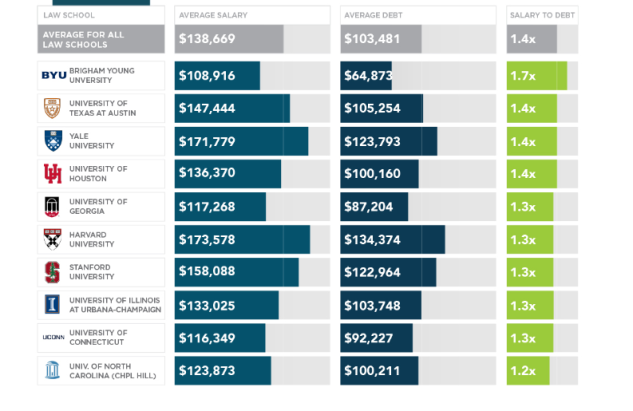 Both of SoFi’s rankings — for highest paid law graduates and best salary-to-debt ratio — are below. UPDATED: This article has been updated to correct salary and debt figures for Cornell Law and Brigham Young University. Have thoughts about SoFi’s rankings? Write to us at BigLawBusiness@bna.com.